Parents' Day Flowers Delivery Greenville NC - Jefferson Florist, Inc. Surprise your parents or Grandparents with a vibrant bouquet of fresh flowers! 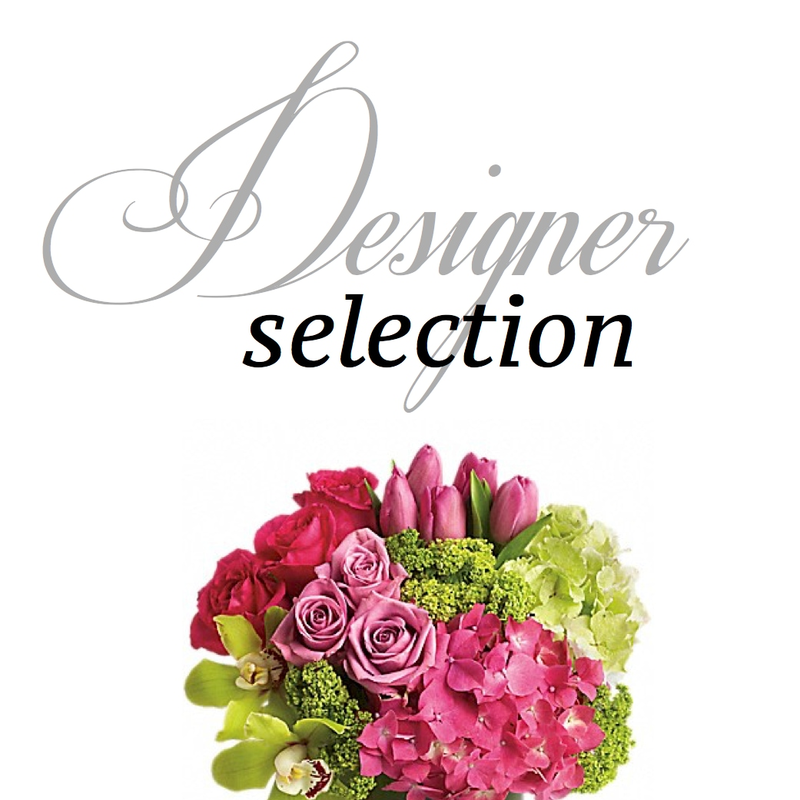 Jefferson Florist, Inc. can help you select the perfect arrangement, including plants, roses or modern bouquets . We also deliver to Greenville, NC or nationwide.